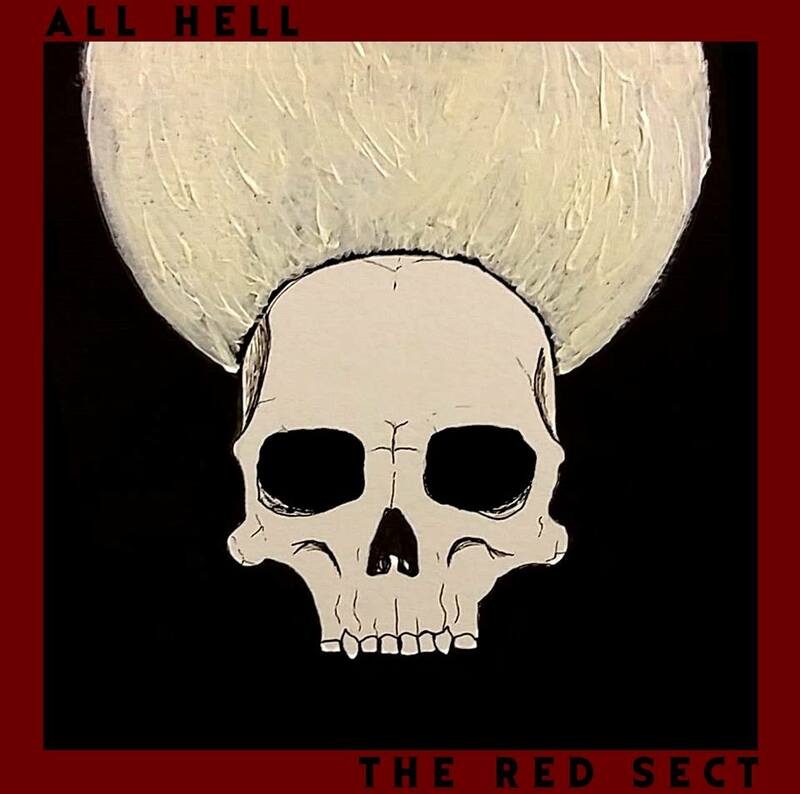 The Red Sect marks a crossroads for the band; the straightforward aggression of their debut blends with a seething, menacing atmosphere-further enhanced by the mixing and mastering skills of TOXIC HOLOCAUST main man Joel Grind, creating an album that is dark, vicious, and compelling. The record’s ten tracks weave a frightful narrative of ritual possession, vengeance, and revolt. 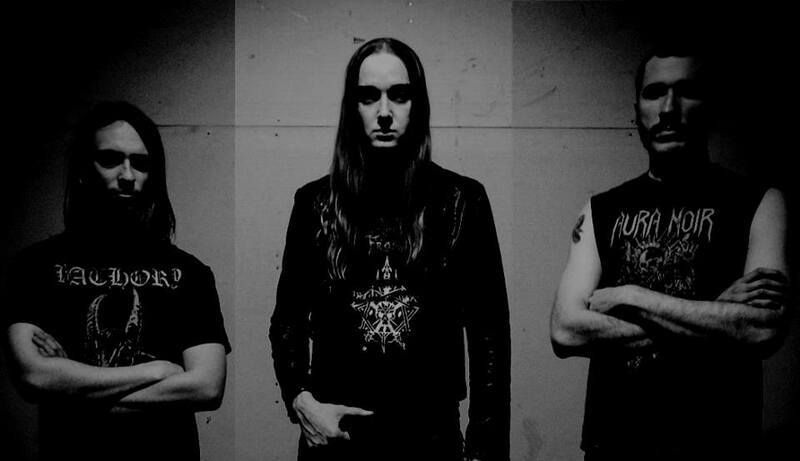 The band has further explored and defined their sound, once again drawing influences from a wide array of genres such as thrash, black metal, deathrock, and punk. Horror Pain Gore Death Productions will release The Red Sect on October 16. Pre-order the album at hpgd.bandcamp.com/album/the-red-sect. Formed in Asheville, North Carolina in 2013, blackened thrash fiends ALL HELL began carving a name for themselves through their early performances and released their debut record, The Devil’s Work, in 2014. ALL HELL is currently booking dates for Winter and Spring tours in support of The Red Sect.